Last week the Home Office announced the establishment of its compensation scheme for those affected by the Windrush scandal (the Scheme). We have published a briefing on how the Scheme will work, who is entitled to compensation, and the key documents involved. Victims will not be given back the fees they paid when applying for the right to stay in the UK unless the application was of a certain type. Successful applications are not covered, even if they were unnecessary. The problem with this approach is that if you as a Windrush victim are told by the Home Office that you are not eligible to remain the country you consider home, you need to make of some sort of application to stay. Almost all claimants in this position would have acquired rights to remain under Article 8 (family and private life), or qualify under other routes in the Immigration Rules. These applications can — and for many unfortunate claimants, did — cost thousands of pounds. So although these individuals were told erroneously that they had no legal right to be in the UK by the Home Office, and made an application to remain under a different route as a result, the fees that claimants paid to the Home Office for these applications are not recoverable under the Scheme. As well as mean-spirited and going against the promise to ‘do right’ by the Windrush generation, it is also bizarre: the Windrush issue is a legal one, where individuals were wrongly told they had no right to be here when they did. Victims were told, essentially, “you need a visa. Go get one”. Now they are being told “oh, you applied for the wrong visa? Tough”. The Home Office has limited reimbursement of a claimant’s legal fees. They can only be paid back for certain applications, and up to a limit of £500. The Government’s position is that obtaining legal advice is not necessary in making an immigration application and that no advantage in the application process should accrue to people who choose to access, and are able to afford legal advice, over those who cannot. It is genuinely difficult to believe that people at the Home Office actually believe this, and are not just trolling immigration lawyers. In light of what happened with Windrush, it is extremely frustrating that the government continues to take this position. Of course, no advantage should accrue to migrants who get good quality legal advice, but it often does, and especially in cases which are highly technical and require specific expertise. Even senior judges have pointed out how complicated the immigration laws of this country are. In addition to the hostile environment, the greatest cause of the Windrush crisis was the disappearance of legal aid for people who would otherwise have been able to access advice and assistance to demonstrate their legal status with a relatively straightforward and low cost “No Time Limit” application (see Legal aid would have prevented the Windrush Scandal). And as we remarked in that piece, the Home Office’s own NTL form and guidance documents was legally incorrect. To suggest that lawyers — whose job is to understand and explain the law — are not needed in these and other applications whilst themselves misstating the law beggar’s belief. That many people need some form of professional assistance to make immigration applications was one of the big lessons of the Windrush scandal, and it has clearly not been learned. Nor is this special pleading. This is not about money for lawyers. It is about people who have already spent money on vital legal assistance getting that money back from the state. Many claimants spent thousands of pounds trying to establish their position over many years. For some, I imagine, this would have been the main financial cost as a result of Windrush, and it is not covered by the Scheme. Whatever your views on whether or not lawyers are required in immigration applications, that does not seem right. As part of their claims for compensation, victims must provide evidence that they took “reasonable steps to resolve their lawful status” and “mitigate the losses” that they experienced. Otherwise the Home Office may decline or reduce a compensation award. Is this right? Surely the whole point about lawful status is that it does not need to be resolved. What moral line is the Home Office drawing in the sand about entitlement to compensation: the claimant who can show they were proactive is more deserving than one who was not? I don’t see the basis for this. Given that getting through to the Home Office on the phone is like Waiting for Godot, and that letters sent by claimants in the past were probably unlikely to have contained a Home Office reference number (key for correspondence to be logged on the correct electronic or paper file), this appears to severely restrict the ways in which claimants might be able to demonstrate any steps they did take. Following on from this last point, it appears that many of the soothing reassurances about reducing the burden on Windrush victims in making their compensation applications have melted away. Instead, many of the evidential demands appear to echo the previous requirements that saw claimants struggle to get documents in the first place. You must also see confirmation that the claimant had accepted the offer of employment. Usually this will take the form of a letter from the claimant which confirms this, and/or a contract of employment signed by the claimant. If a claimant is unable to supply clear evidence either of an offer of employment or that they had accepted an offer, then you should consider the claim for a general award. You must also see evidence that the claimant took mitigating steps by contacting the Home Office to regularise their status as soon as reasonably practicable after their employment was ended or offer of employment withdrawn. Digging up this kind of evidence, in some cases decades later, and in the right format, is not going to be easy — just as it was not easy for victims to find documentary evidence of their upbringing in the UK in the first place. In cases where a claimant returned voluntarily, you must check that the reasons for that return were problems associated with that claimant’s inability to demonstrate their immigration status. You should see evidence that the claimant was experiencing difficulties in living a normal life in the UK on account of problems with their immigration status. A claimant who may have left the country many years ago, will doubtless face an uphill struggle trying to show this. There are many similarly prescriptive examples. 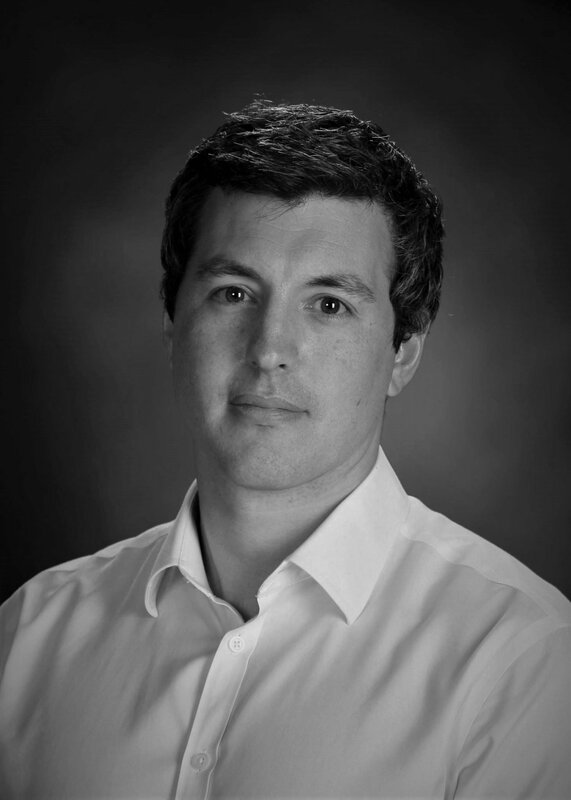 The levels of compensation available, and the requirements as to what evidence needs to be provided, are likely to raise significant queries about fairness for claimants. For example, the law-abiding citizen who is told (wrongly) by the Home Office that he or she is not lawfully in the UK and returns voluntarily to their country of birth as a result is only entitled to £1,000. A person who refuses and ends up forcibly removed is entitled to £10,000. The £500 limit for claiming back fees paid to lawyers on only certain types of application has been discussed above: like it or not, lots of people feel they needed to use lawyers to make these types of applications. On the other hand, there is discretion in how awards can be made, so it is probably fair to hold fire on this criticism to some extent until we have a better idea of the awards that are being made in practice. The whole point about the Windrush scandal was that it was supposed to be a watershed moment, where the Home Office realised that the hostile environment monster it had created had real-world and devastating impacts on the communities it is supposed to serve. 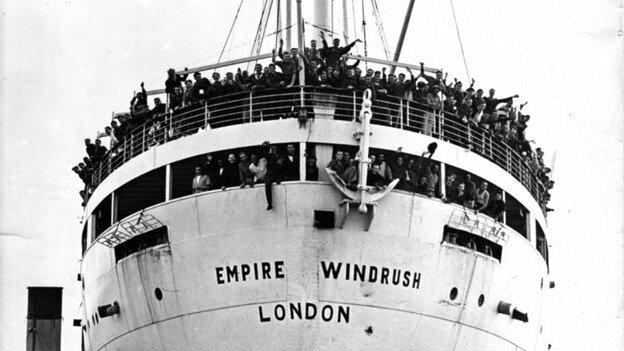 Windrush victims were given assurances at the outset that previous criminality should not prevent people from coming forward, and profuse apologies were made from the highest levels of government down. This was done to attempt to reassure people who had — in some cases — been pushed into the shadows due to their understanding of their legal status in the UK, stoked in large part by Home Office policy. Payment of compensation under the Scheme does not reflect an acceptance on the part of the Home Office of any legal liability for the losses in respect of which the compensation is being paid. Of course it is good that a compensation scheme has been set up, and of course it is a step in the right direction. But if what you were hoping for was a fundamental change in attitude from the Home Office, this is not it.